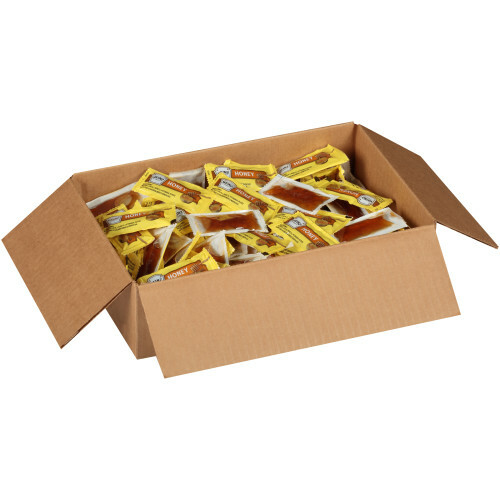 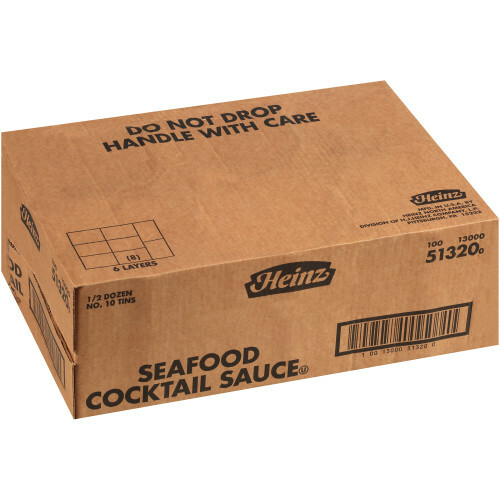 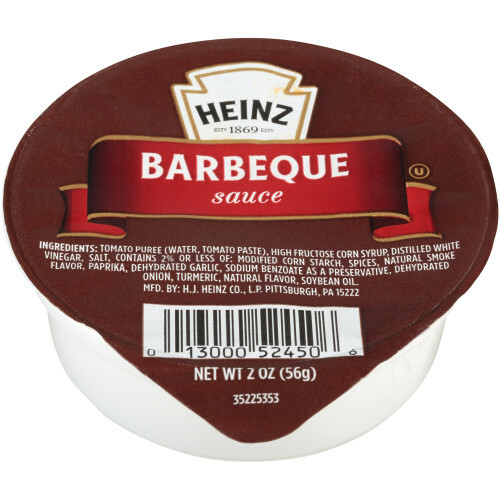 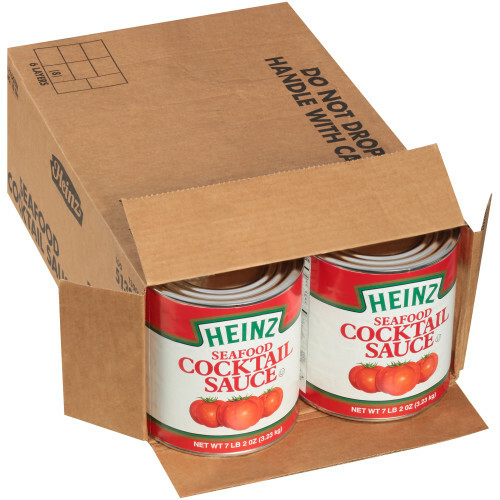 Heinz Seafood Cocktail Sauce # 10, 7.2 lb., Pack of 6. 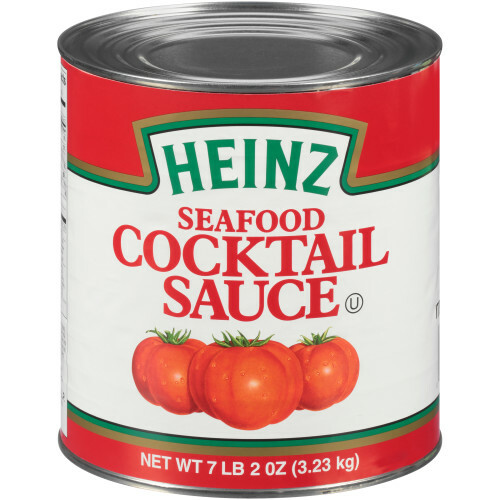 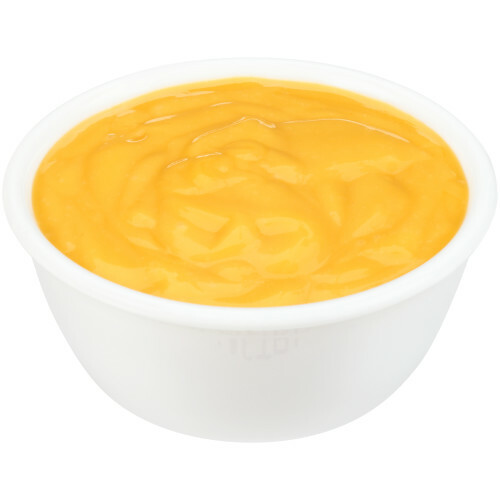 Our thick and zesty Seafood Cocktail Sause is the perfect condiment for fish, shrimp and other shellfish. 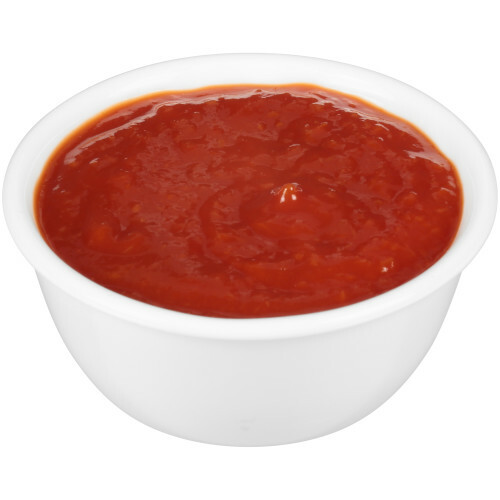 Try this robust tomato cocktail sauce for marinating as well, its inviting aroma and delicious flavor will make the perfect meal! 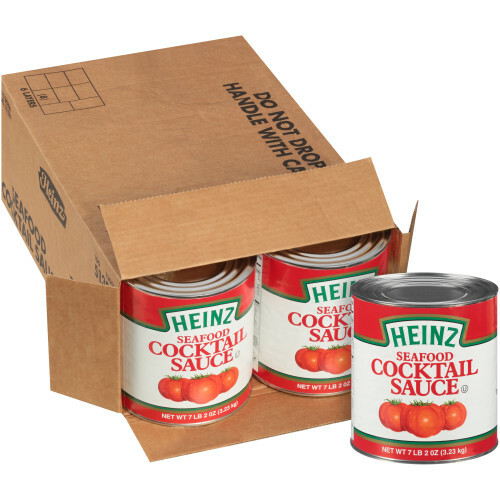 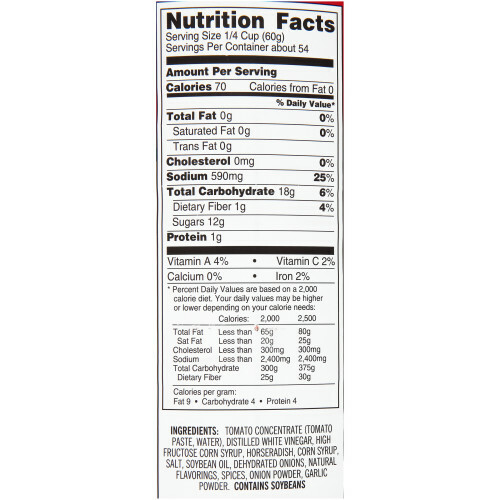 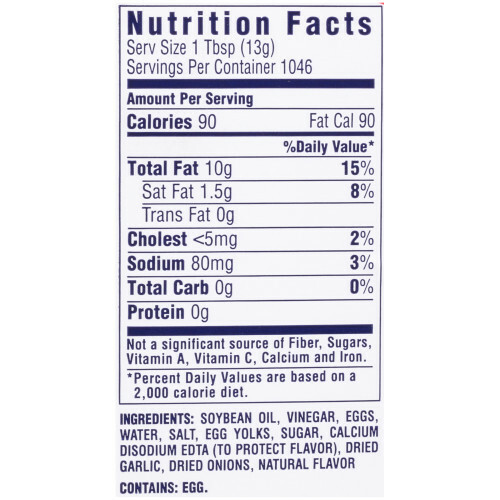 Ingredients: tomato concentrate (tomato paste, water), distilled white vinegar, high fructose corn syrup, horseradish, corn syrup, salt, soybean oil, dehydrated onions, natural flavorings, spices, onion powder, garlic powder.